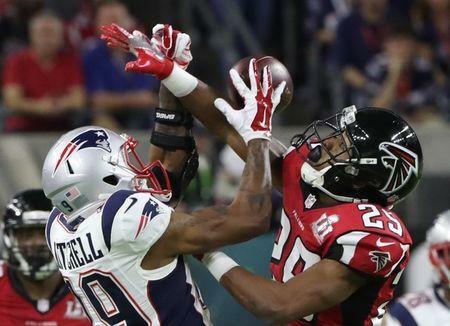 Former New England Patriots receiver Malcolm Mitchell has ended his short NFL career, he announced over the weekend. Speaking at an event at his alma mater, Georgia, Mitchell told attendees he was moving on to a "new chapter" of his life. The oft-injured Mitchell was waived by the Patriots before the 2018 season and spent the year out of the league. He was continuing to battle a knee issue after missing all but one preseason game in 2017. A fourth-round pick from Georgia in 2016, Mitchell carried injury concerns from college after tearing the anterior cruciate ligament in his right knee early in the Bulldogs' 2013 season. Through two years in the NFL, the 26-year-old played in 14 games (six starts), all in 2016, catching 32 passes for 401 yards and four scores. He added six grabs for 70 yards in the team's Super Bowl LI victory that postseason.